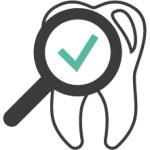 At Galleria Dental, we provide the highest quality general dentistry, cosmetic dentistry, endodontics, oral and maxillofacial surgery, and orthodontic services. We take pride in using the latest technology, such as digital x-rays and metal-free fillings, to provide unparalleled dental care. Click the link below to learn about appointments & payment options as well as find answers to frequently asked questions, download patient forms & more. Please call (713) 960-9926 if you have any questions or would like to schedule an appointment. Dr. Hourfar has been practicing dentistry since 1997. He is a board-certified orthodontist with extensive clinical training in the field of his specialty including two residencies both in the US and abroad. He has had several years of experience as a private practice orthodontist and has successfully treated thousands of cases with a great variety in their nature and complexity. 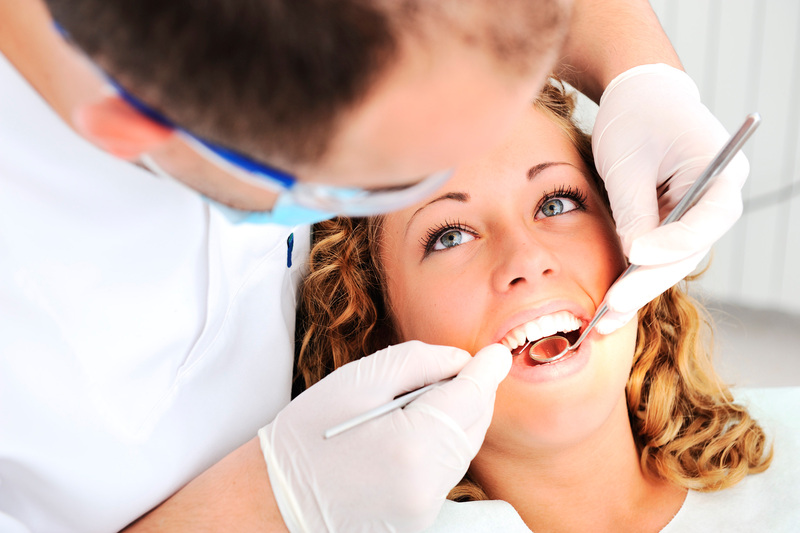 The experts at Galleria Dental are equipped to handle any dental issue you may have, from improving the appearance of your smile to getting to the root of health-related issues, such as tooth decay, gum disease, and periodontal disease. 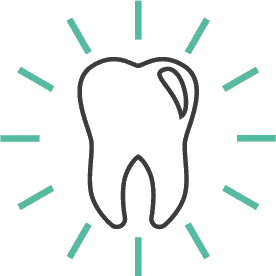 Our team of skilled, experienced dentists are dedicated to providing exemplary dental care and educating our patients on how to achieve and preserve great oral health. 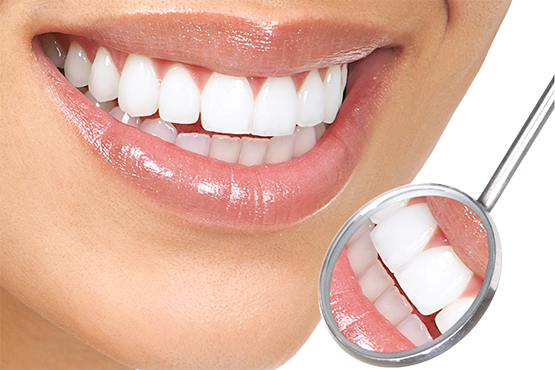 Our expert dentists can improve the structure of your teeth with composite fillings or a porcelain crown or bridge, create the smile you’ve always dreamed of with porcelain veneers, dental implants, or teeth whitening services, and restore your oral health with periodontal care and root canal surgery. Galleria Dental is looking to add a qualified member to our professional dental team. It was my first time there. They were so friendly and helpful, even when I had my granddaughter with me they were willing to help me with her .. I hate going to dentist but this place made me feel special.. Great customer service!! I absolutely love this dental office! Everyone so super nice & caring! Dr. Ali & Phong are the BEST! They provide me great care! Dr Ali Daneshmand is very good ,he did very great job on my teeth , he was very professional on his job , the clinic was so clean and had nice and kind stuffs , I recommend him to everybody! Had a wonderful experience. very nice clean place, super friendly staff. no waiting at all.